Are you drinking enough water? Okay, next question: Are you drinking enough warm water? The reason we ask is because according to nutritionists, regularly sipping on hot water could reap more benefits than we realise—and we’re not just talking about the fuzzy feels of a hard-earned brew. Keeping the body properly hydrated is essential for making sure that everything’s running as it should. From glowing skin to energy levels, hydration really is key. But did you know that when it comes to digestion, the temperature of the water you consume could have a lot to do with how things operate? If you often find yourself with a bloated tummy, switching up the temperature could work indeed wonders. Keep scrolling for the lowdown on why warm water could be the key to improving digestion. Cold vs. Warm: What's the Difference? First things first, we can’t stress enough how important it is to drink plenty of water each day, no matter what the temperature. But if you are dealing with regular boating or a sluggish digestive system, then here's why drinking warmer water throughout the day could help. “Theoretically, warm water is less likely to ‘switch off’ some of the digestive enzymes in our stomach, compared with cold,” explains Peter Cox, clinical nutritionist at health and beauty clinic Omniya. In other words, downing a glass of ice water either during or after a meal could wind up in food being broken down far more slowly, and sitting in the stomach for longer—yep, bloating alert. While conclusive research surrounding the cold-versus-warm debate is still thin on the ground, medics and scientists have long agreed that key digestive enzymes do perform best at body temperature. Meaning that for optimum digestive results, warmer is the way to go. Is there an optimum water temperature? Given that our enzymes are most effective when working at body temperature, Hawkins says that to aid the digestive process and beat the bloat, it’s wise to opt for water that’s already around the same mark. So not boiling hot or freezing cold, in other words—you want to go Goldilocks on this one. Take the de-bloating benefits of a warm cuppa to the max with our pick of the best brews to help a sluggish digestive system. 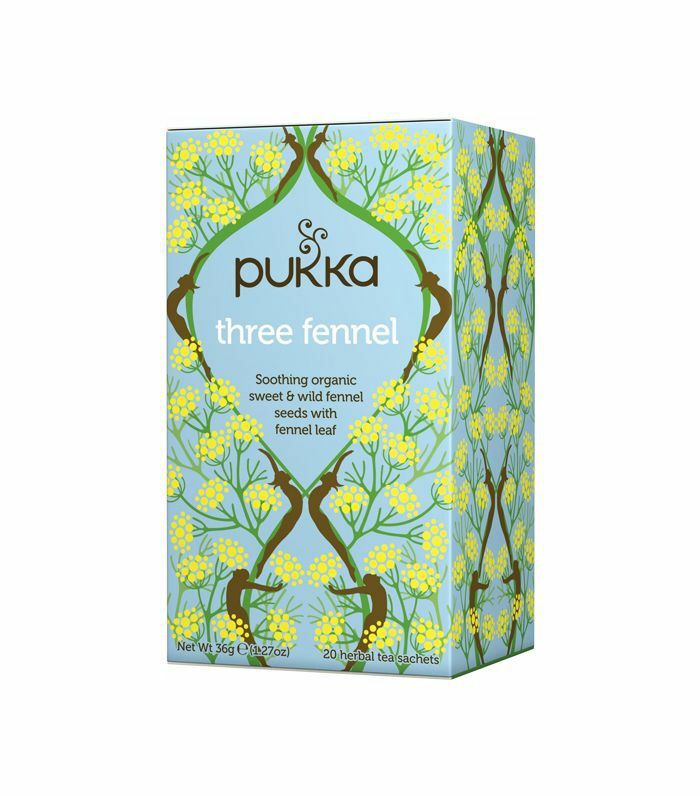 Peppermint brews may be the classic digestif, but if you prefer a richer, earthier taste, try this soothing blend of sweet Turkish fennel seeds, wild fennel and fennel leaf. 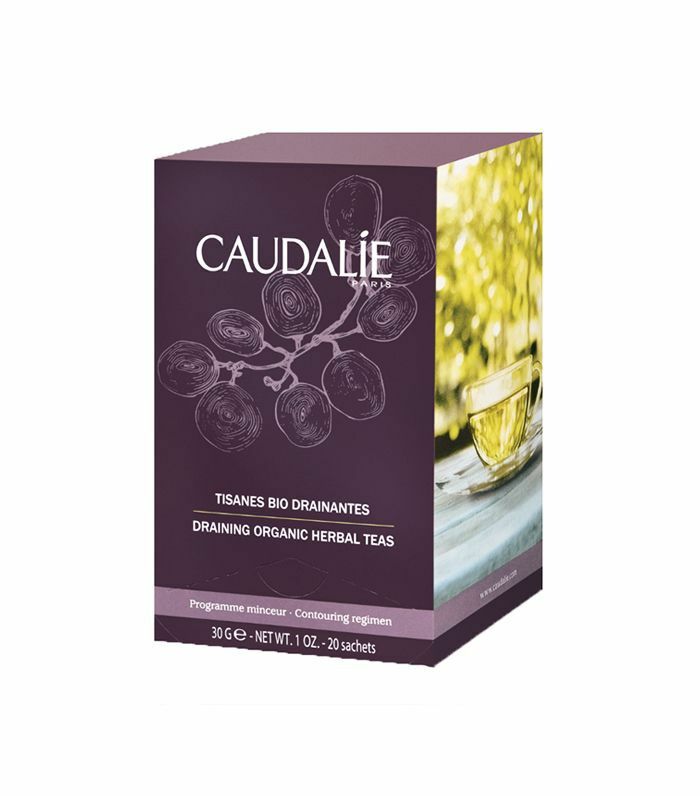 A fusion of organic cinnamon, blueberry, red vine, sweet orange zest and blackcurrant, this is a fruitier take on de-bloating teas, to help give the body’s natural detoxification system a kick-start. 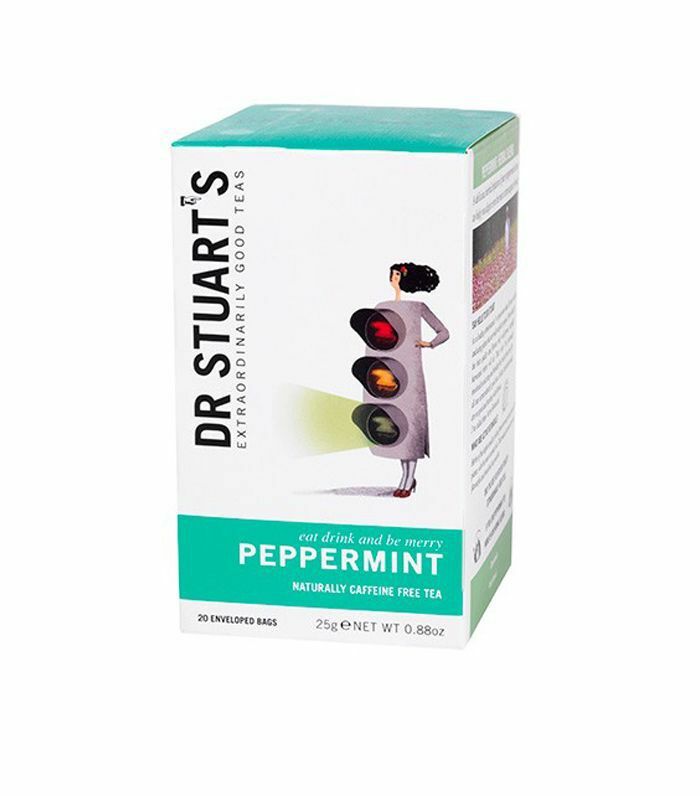 Both refreshing and effective, peppermint leaves are a mainstay of tummy teas for good reason. If you're feeling blocked and bloated, reach for one of these. Next up: 13 ways to get rid of that bloated feeling fast.